Pixar’s Coco is a stunningly charming animated movie that is certain to tug at your heartstrings and rekindle your love for children’s films. The story is about a boy, Miguel (voiced by Anthony Gonzalez), who loves music. The problem is his family is against it. So, where does Coco comes in the story? We will get to that. Directed by Lee Unkrich and Adrian Molina, none the film’s few flaws could ever undermine it. Coco is a smart, poignant story done in a satisfying twist of a tale about family and culture. Besides the conflict of Miguel’s family objecting to his love for music because of their great-great-great grandfather’s “abandonment”, it also explores the tradition of the Day of the Dead. Specifically, it deals with the idea of how we remember our dead. Without going into too much detail and ruining the film for you, there is a sad twist. Coco has a touching narrative, engaging, full of sweet music and shows a great obstacle for Miguel and his family in the Land of the Dead. 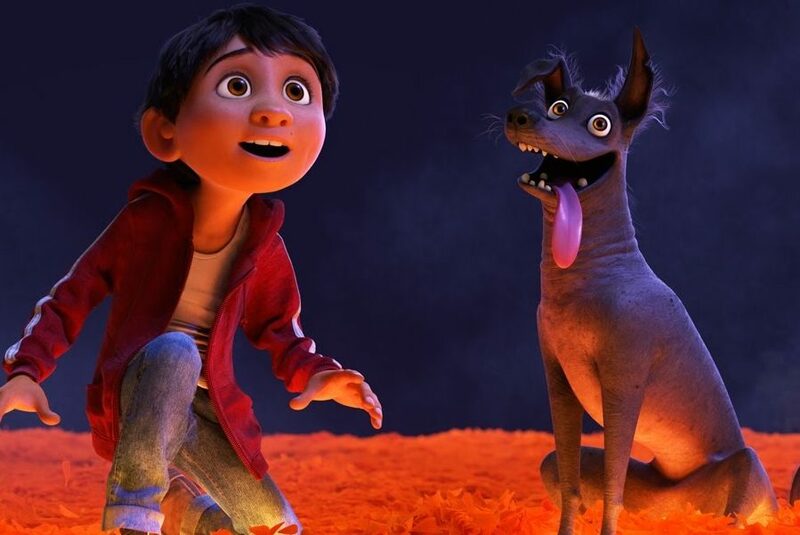 Pixar, a classic in animated films, brought Coco to life on the movie screens. Though it shows likeness to some of the classics, the film has many elements you would rarely find in any kind of children’s movie. For one, the movie has a real resolution to the story. Secondly, it has one of the most interesting endings among today’s animated movies. It tells you something about a person’s lasting memory, about your mortality, and about what is most important in a person’s life. All of these are condensed into one big adventure that will surely end with you having a lump in your throat and tears in your eyes. It has been awhile since Pixar brought a story as poignant as Up and Coco meets this expectation tremendously well. It would well worth you watching the movie and seeing for yourself how powerful music and unconditional love is. Lounge Critic is a progressive movie review site built by movie enthusiasts. There is a mix of movie genres ranging from new releases currently showing at the cinemas, to the classics we all know and love. We will be adding to the collection of movies on the site regularly with new reviews. We aim to add value to a wide audience of fellow movie lovers who may choose to watch the movie again possibly through a different lens after reading the review if they have already seen it. Or those who may read a review having not yet seen the movie and feel enticed to then go out and watch it. Above all, we aim to have fun along the way and enjoy watching these movies – some for the first time and others many times – and then writing about them for the online world to see. For any general Inquiries send us an email on theloungecritic@gmail.com and we will get in touch with you as soon as we can.